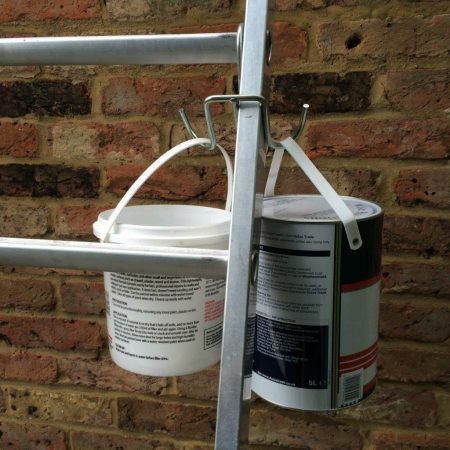 Ladders often come with an inbuilt tool tray or bucket hook. 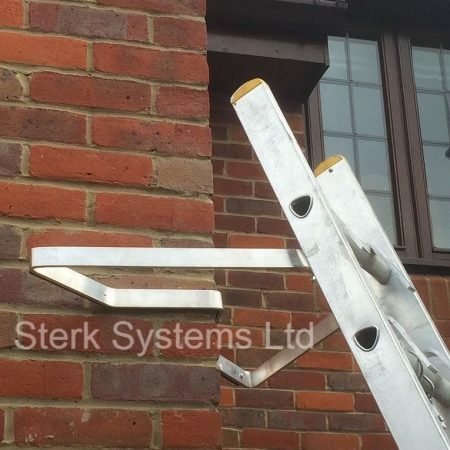 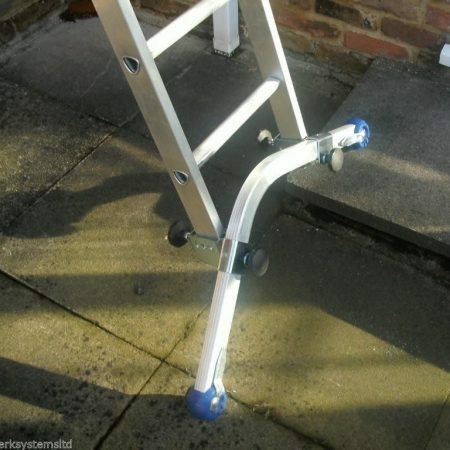 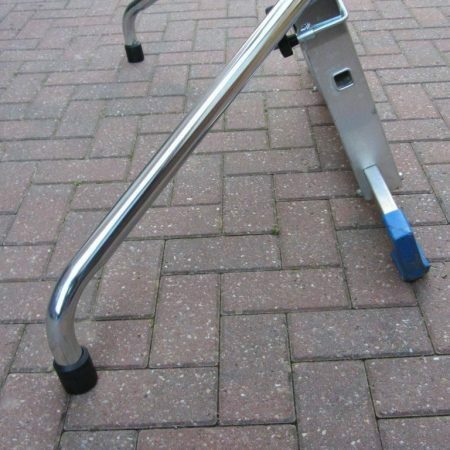 Sometimes though, once you have made your choice of ladder you might require some additional accessories such as a stabiliser or ladder stand-off. 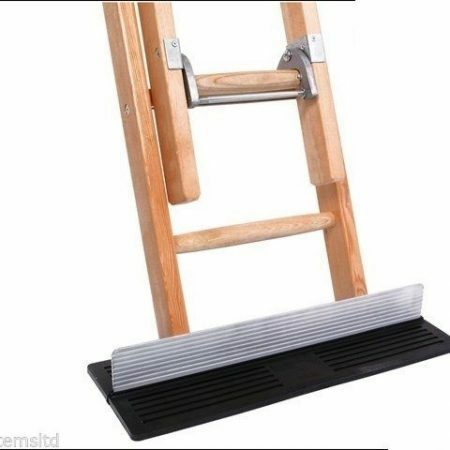 These items will enhance the use of your ladder. 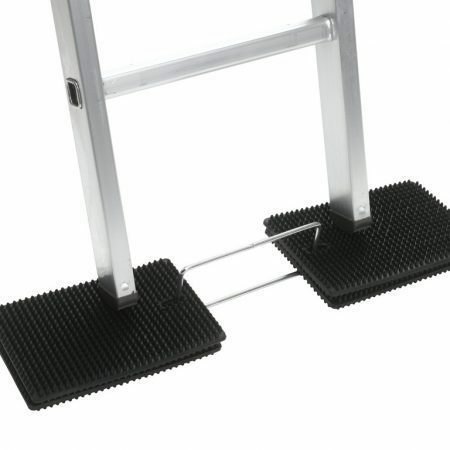 Other ladder accessories include a ladder bracket such as the Ladderlok from Youngman. 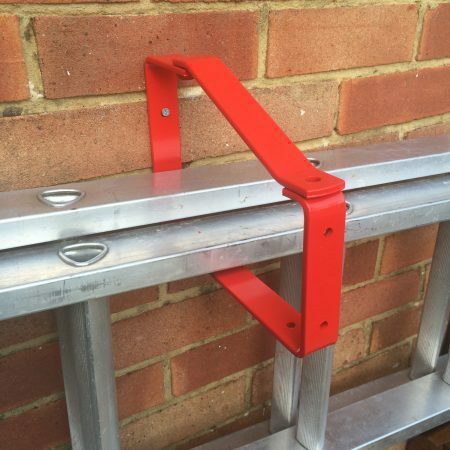 Using a ladder bracket means your ladders are always stored away safely. 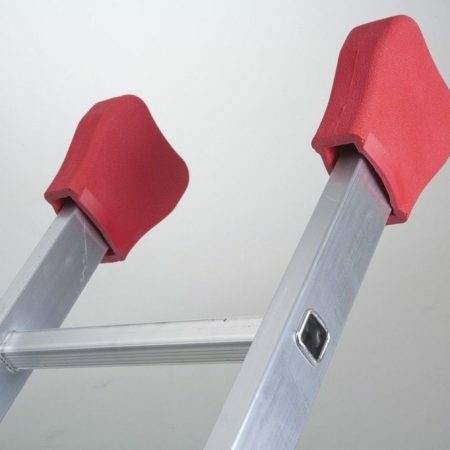 The Ladderklok also comes with a padlock so ensure your security. 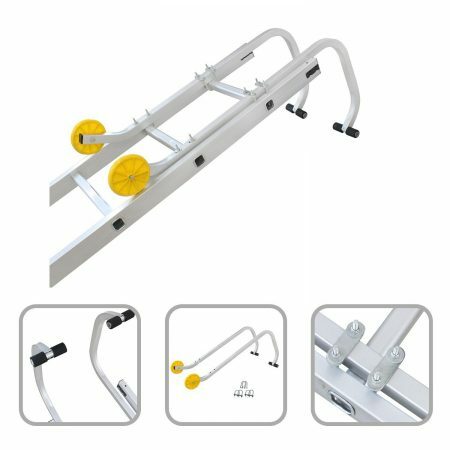 Youngman ladder accessories also include the Ladder Rack Clamp and Roof Hook Kit. 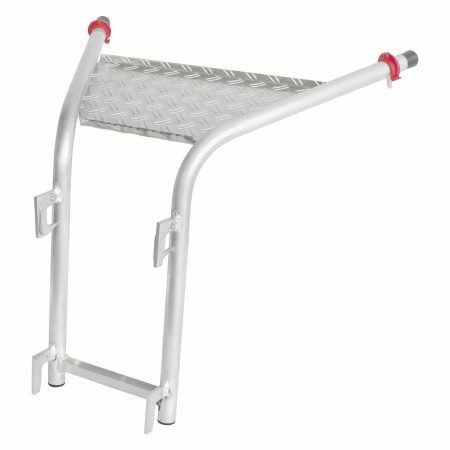 By using the Clamp you can free up essential space inside your van whilst ensuring the security of your ladders on the go. 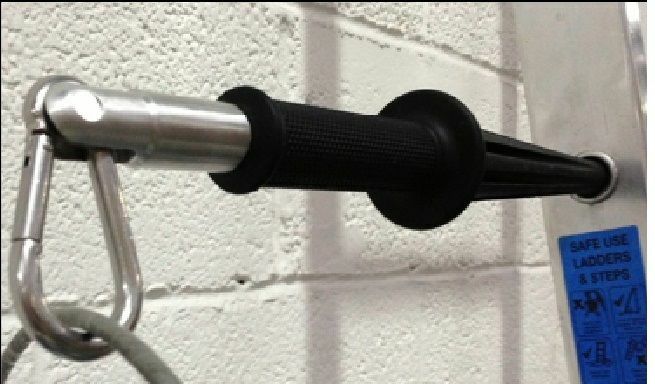 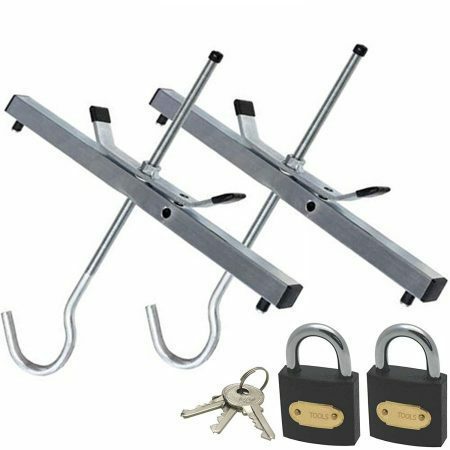 The Ladder Rack Clamp can also be combined with a padlock. 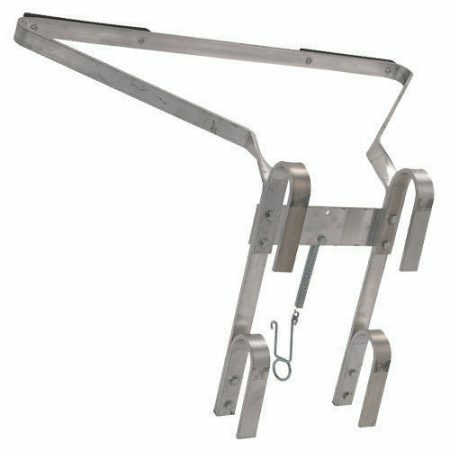 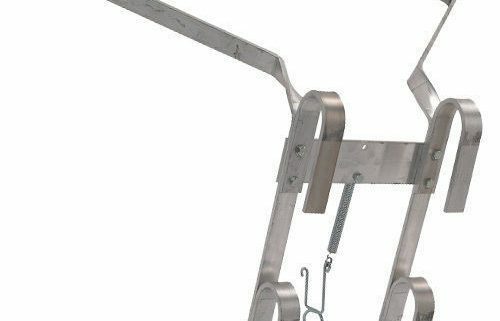 Youngman’s Roof Hook Kit on the other hand will secure your ladder on the roof. 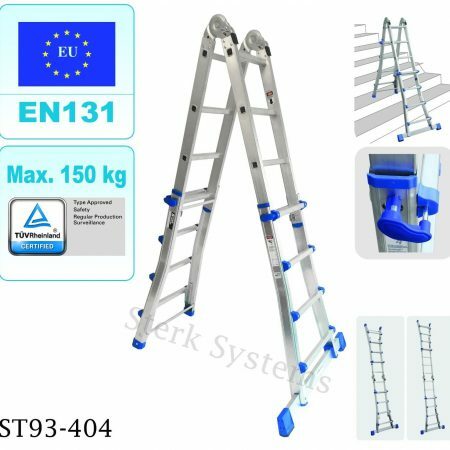 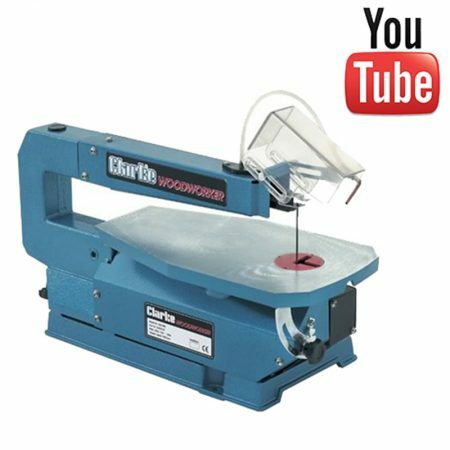 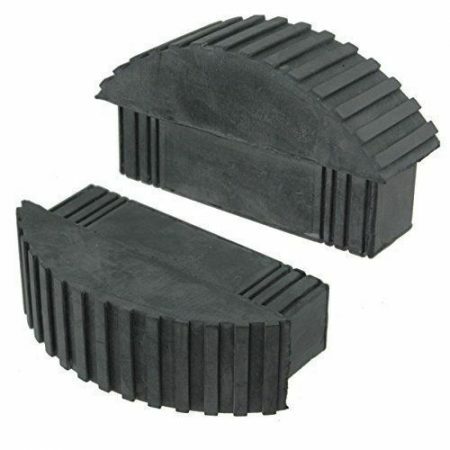 It’s useful for occasional roof work as you can fit it to most extension ladders. 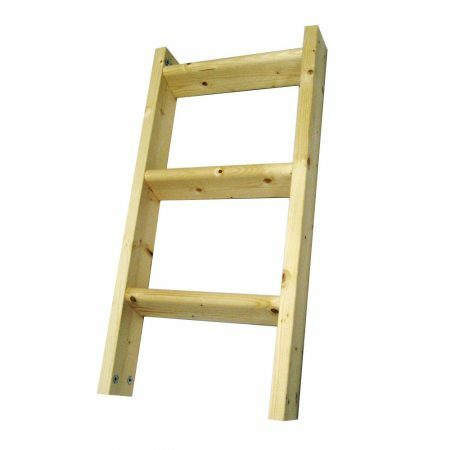 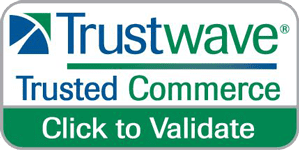 Order online or if you can’t see the ladder accessories that you need just call our sales line.